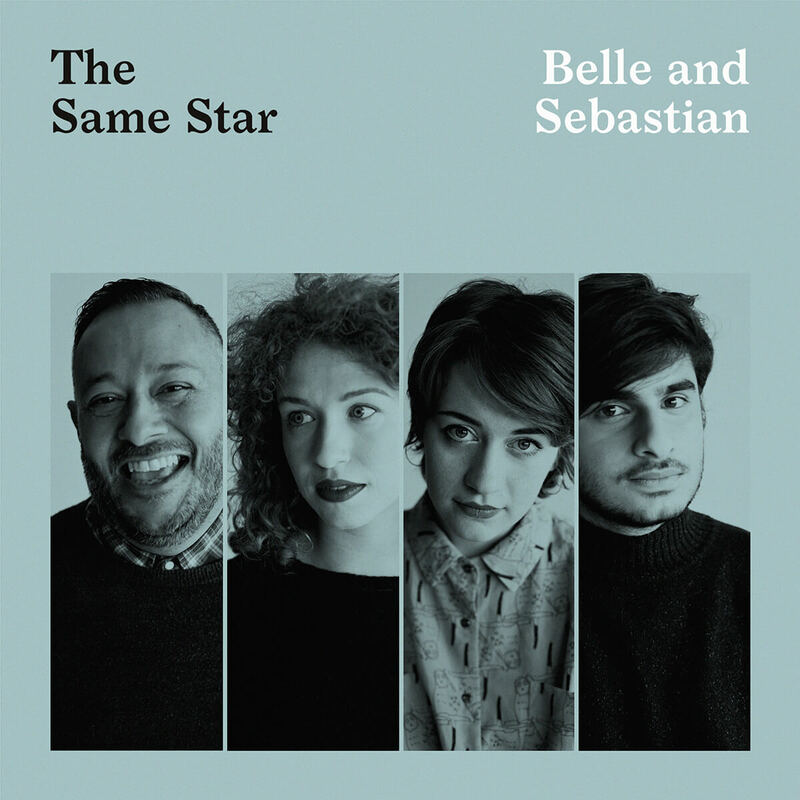 Belle and Sebastian kick off 2018 with shimmering new single “The Same Star.” Taken from Part 2 of the band’s new trilogy of EPs, ‘How To Solve Our Human Problems, the Sarah Martin penned, Leo Abrahams produced song brings together breezy guitars, feel-good rhythm and Martin’s bittersweet vocals for another showcase of the infectious, inquisitive and timeless pop on the band’s latest work. Belle and Sebastian will embark on UK and European tour dates through February and March and all upcoming dates can be found below. Recalling their 1997 release of three consecutive EPs, ‘How To Solve Our Human Problems’, has the classic blend of joy and melancholy and idiosyncratic spirit that has always characterised Belle and Sebastian. A double album’s worth of music – richly melodic, deliciously literate, as gentle as a summer stream but as insistent as a river – How To Solve Our Human Problems is both an era of its own, and part of a long, rich history.